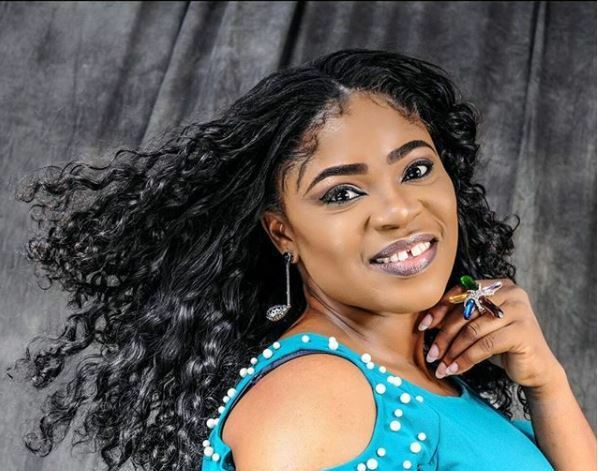 Nollywood actress and movie producer, Eniola Ajao, has landed a juicy endorsement deal with a sports betting company. The beautiful actress has recently been made an ambassador by fast-rising betting company, PaddyPaddyBet. 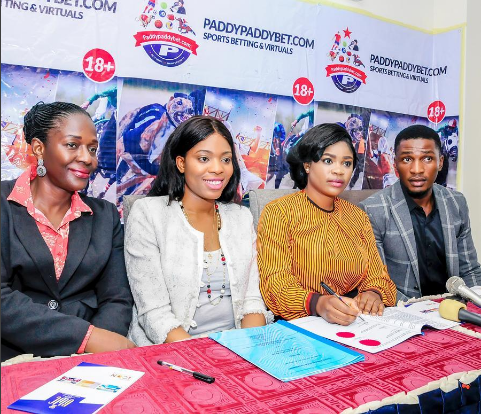 Speaking on this achievement, Ajao said she was excited about being made PaddyPaddyBet brand ambassador and she pledged to utilize her fame and social media platform to move the company forward.